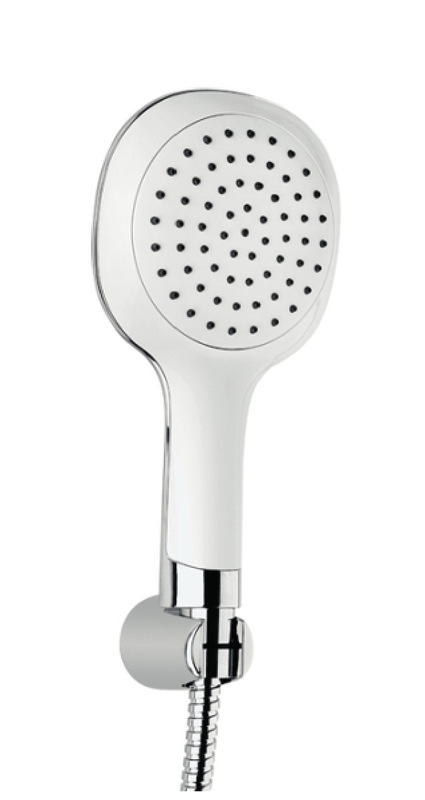 Shower Sets SCA experience a new level of showering enjoyment. 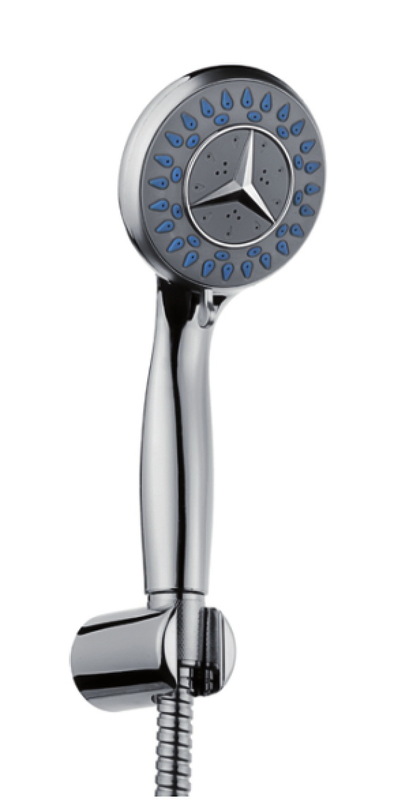 Choose a for the perfect shower, every time. Created with your comfort in mind, our products hand feature. 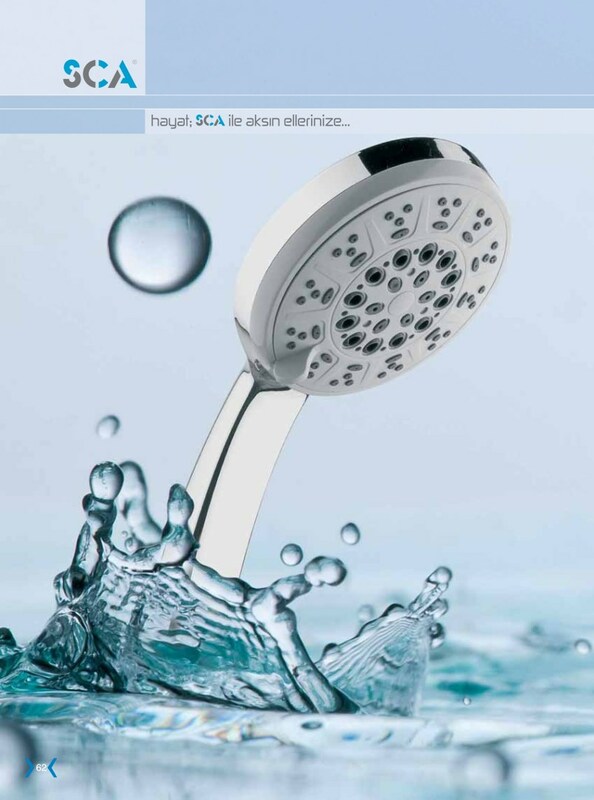 SCA shower set for balanced water distribution to every single nozzle. The positions of each size jet is carefully chosen to ensure a full spray, whatever the size or shape of the shower set. SCA ensures the never gets too hot. Useful if you are using very hot waters to clean the bathtub. Experience a SCA product now. 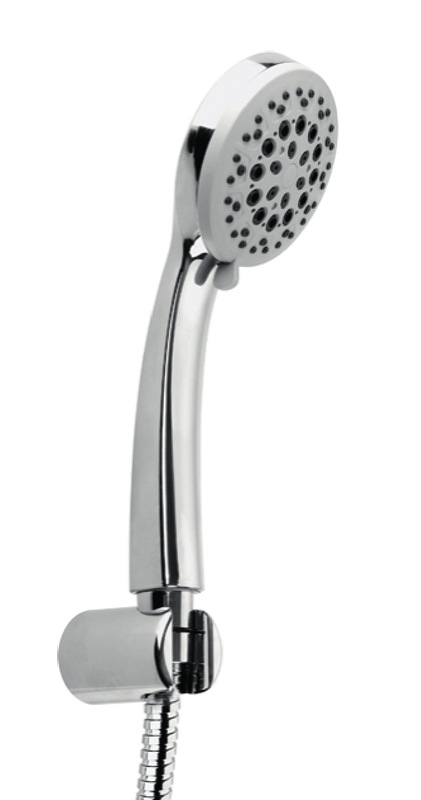 Our product simply unscrew your old hand shower, attach the new SCA product and experience a new level of showering enjoyment.